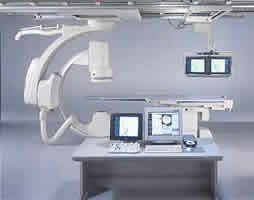 At the University of Florida, a large volume of endovascular neurosurgical procedures are performed. Dr. Brian Hoh, Dr. Christopher Fox, and Dr. Adam Polifka of the Department of Neurosurgery, are principals principal among team members. Pediatric patients are treated by Doctors Lance Governale and Jason Blatt. 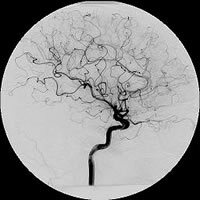 UF Health is the only JCHA (Joint Commission for Hospital Accreditation) accredited comprehensive stroke center in the region for this type of treatment. 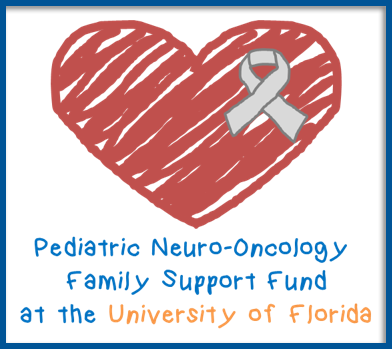 For more information about the UF Health Shands Comprehensive Stroke Center, visit Stroke.UFHealth.org.